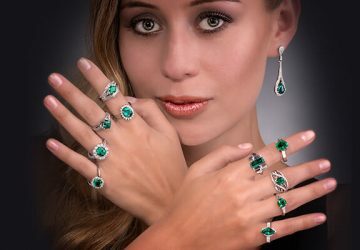 First of all, let’s get you a little experience looking at emeralds. Once you are settled in my office with a capuchino in your hand. 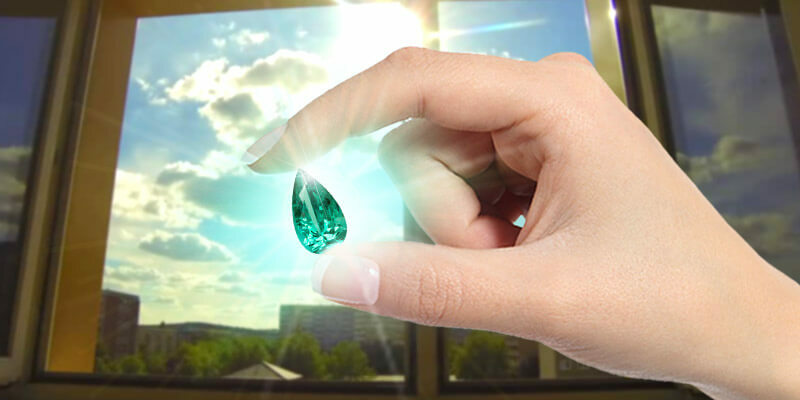 I will ask you to look at a Colombian Emerald or Emerald jewelry in the Sunlight, you will surely love it. 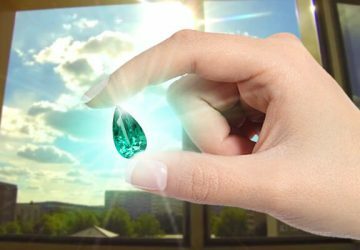 As can be seen, you are Not looking at the Emerald in Jewelry store light. 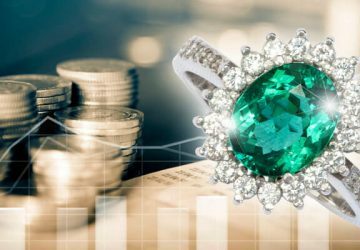 Due to the fact that, that type of light darkens the emeralds color and makes them appear brighter and less included. Then, you can place the emerald on your hand to see it as it will appear once set. Certainly, you will say something like, Wow!!! In essence, it will have changed for the better. Why? For one thing, placing it on your hand eliminates the light entering through the back and sides of the stone. This is important because, light entering from all directions, highlights the inclusions and washes out the color. I will ask you to place your hand and emerald in the shadow under the table in front of you. Consequently, this will take away a portion of the sunlight. Without a doubt an uncontrollable smile will explode across your face, you may even blush and gush enthusiastically Whoa!!! The emerald will be darker, brighter even more outrageous! Hence, it will be off the charts beautiful. Furthermore, once set, that is what it will look like on the Red Carpet, in your Home or Restaurant. 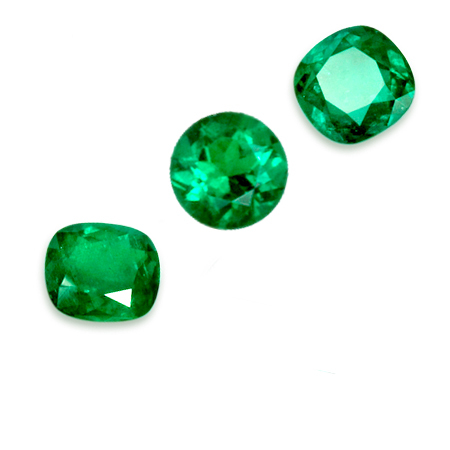 If a Colombian Emerald is Beautiful in Sunlight seen against a White background, it will be Gorgeous set in jewelry. To be sure, read through these statements. Colombian Emeralds are So Beautiful it hurts! Someone turned up the heat in here! 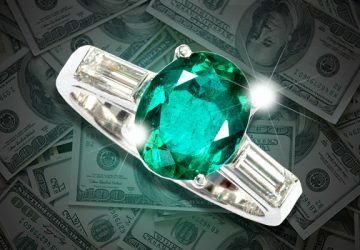 Wow, This Emerald is Beautiful on my hand! So, This is what a Green Sun looks like! 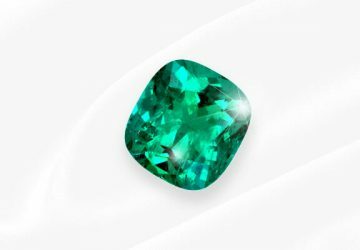 This Emerald will keep me up all night! If any or all of these statements are True for you. 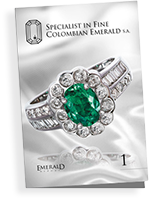 Then Yes, You Love Colombian Emeralds! 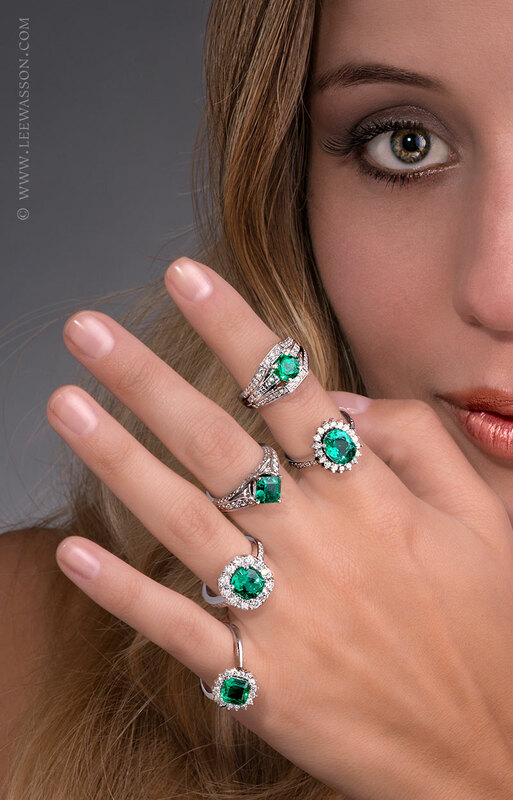 Let’s talk about the Beauty of the Colombian Emerald and how it affects people.